Michael is a partner in the firm's General Commercial Litigation Practice Group. He specializes in complex civil litigation and trials in federal and state courts. 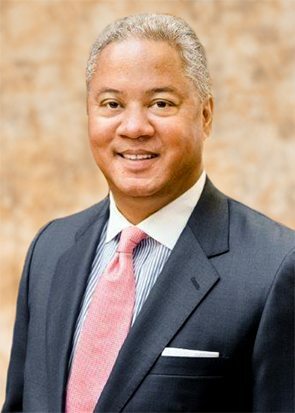 Michael is a trial lawyer who has extensive experience trying cases on behalf of corporate and governmental clients in state and federal courts in Alabama and the Southeast. As lead counsel, he has tried over 30 cases to verdict during his career. In addition, he has represented national and regional broker-dealer firms and other business clients in TRO and preliminary injunction proceedings in state and federal courts, involving the prosecution and defense of covenants not-to-compete and trade secret litigation. Michael is a former Alabama State Bar Examiner (Pleading & Practice, 1998-2002). He served on the Alabama Ethics Commission from September 2005 until May 2011, and served as the Commission’s Chairman from 2009-2010.